← Born on the cusp – which sign am I? Astrologers’ most often asked question…. This entry was posted in 03 - Brilliant Posts! 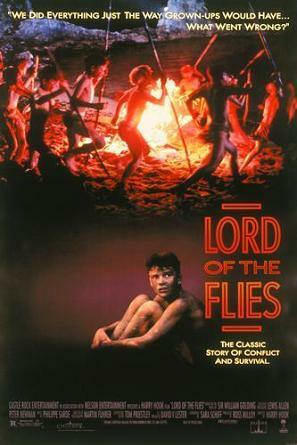 - May 2013 on and tagged 20th Century, Art, British, Flies, Literature, Lord of Flies, William Golding, World Literature. Bookmark the permalink.